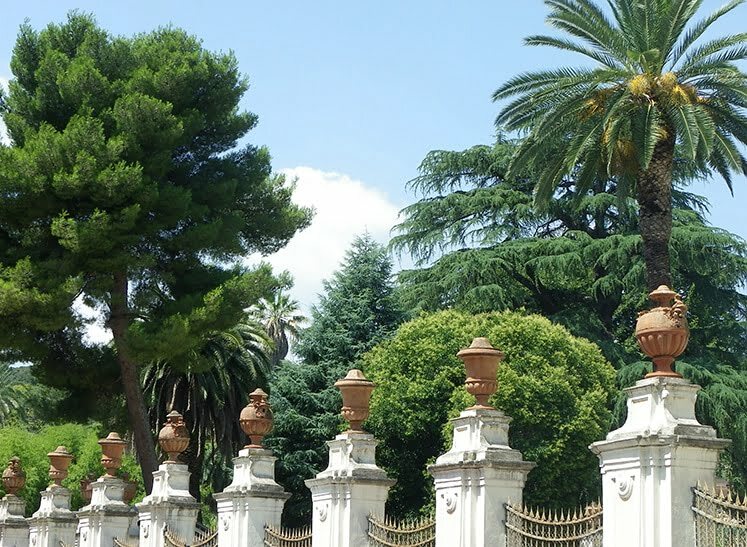 The unique classical themes and timeless styles of these magnificent terra cotta garden planters and jardinières have adorned the important gardens of famous manor houses and castles in England for centuries. Each of these handmade vessels are decorated with scenes of a variety of periods including Victorian and Georgian, Gothic themes and influences from Persia. 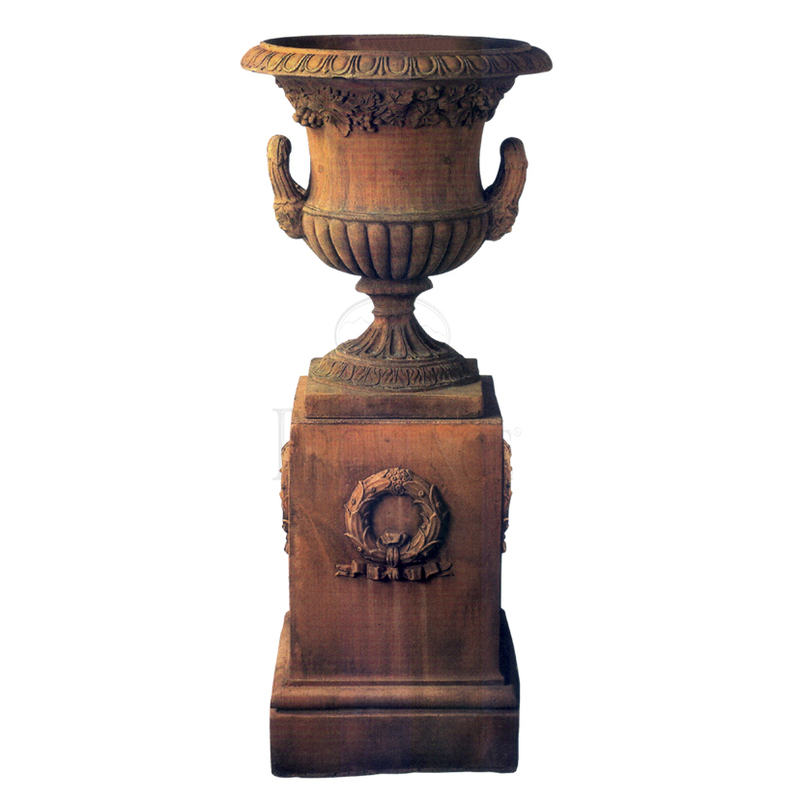 The classic beauty of these English terra cotta garden planters is combined with an engineered synthetic fiber and cement, and therefore make it ideal for all-weather use. Planters can remain outside while planted throughout the winter. The same technique has been used for centuries. Drainage holes are included. 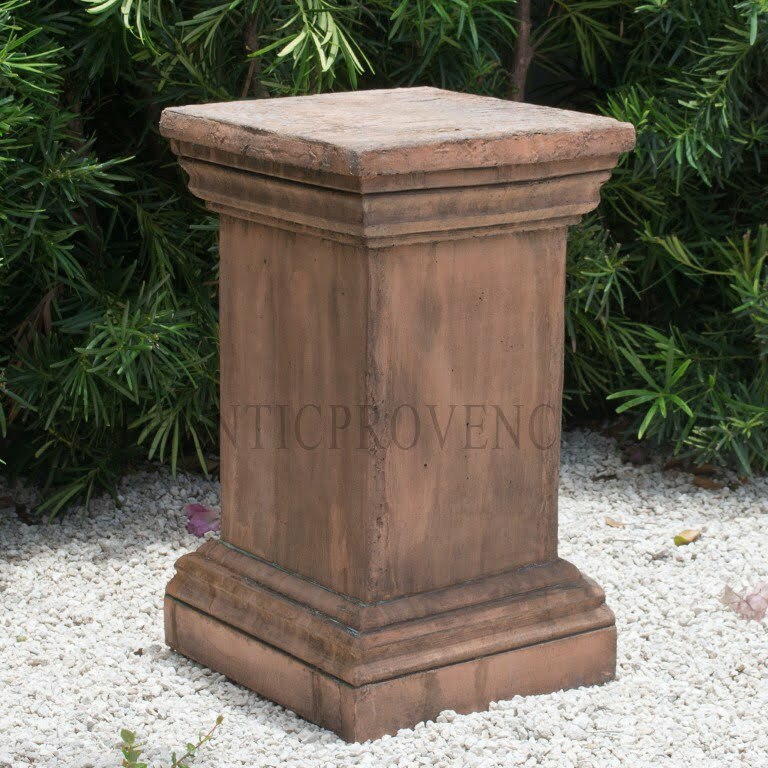 Authentic Provence carries a large quantity of these Estate planters in inventory, but we also offer the possibility of custom orders. Please contact us for details.